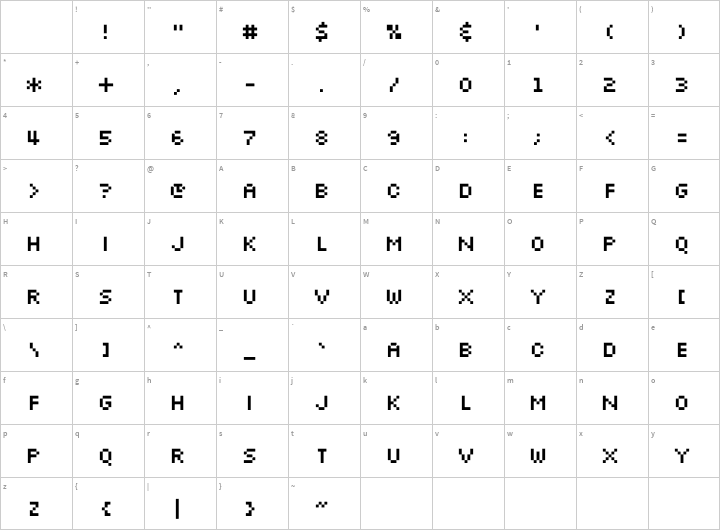 into the Fonts folder in the Control Panel. installation issues. Please consult your system’s help files for assistance. of your work using Silkscreen would be appreciated as well. Again, thanks for downloading Silkscreen. Enjoy!